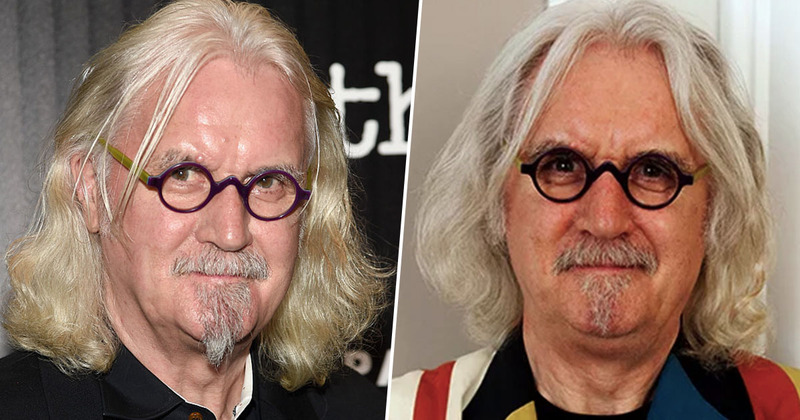 Comedian Sir Billy Connolly has admitted he’s ‘near the end’ after a long battle with Parkinson’s disease. The 76-year-old went public with his diagnosis in 2013, after discovering he had both prostate cancer and Parkinson’s on the same day. In 2017, Connolly was knighted for his services to the world of entertainment, as well as his charity work. Parkinson’s disease affects both the brain and the body, causing involuntary shaking, stiff muscles and slow movements, as well as memory problems. While The Guardian report he was told he wasn’t going to die from cancer, he’s now admitted his life is ‘slipping away’ as a result of his battle with Parkinson’s. Recently, Connolly appeared in a BBC documentary titled Billy Connolly: Made In Scotland, the first episode of which aired on December 28. It is Billy as you have never seen him before – intimate, deeply personal, and very funny. Weaved around personal accounts and interviews from famous faces, Billy’s life is revealed in all its glory – a shaggy dog story approach to his work – and one that has turned him from Billy Connolly the welder into Billy Connolly – The Big Yin. 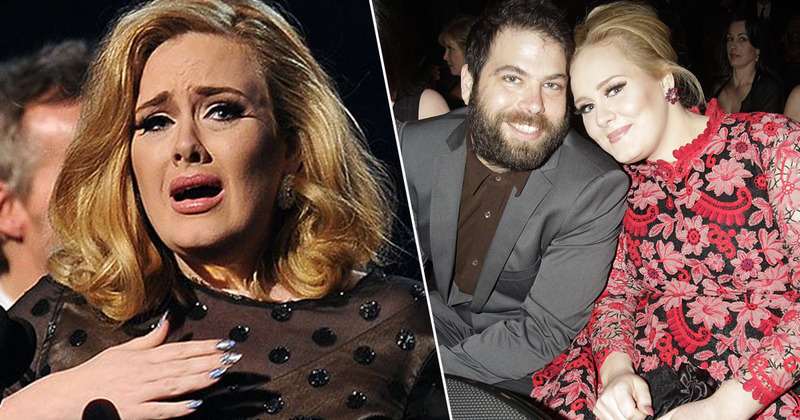 The series is made up of just two parts, with the second episode set to air tomorrow (January 4). My Parkinson’s is not going to go away and it’s going to get worse, my life is slipping away. There is no denying it, I am 75, I have got Parkinson’s and I am at the wrong end of the telescope of life. I am at the point where the yesteryears mean more than the yesterdays. Because it is back there in my childhood and youth when I go to all those things that made me that live keenest in my memory now. He later speaks about how the thought of death doesn’t frighten him, but he rather sees it as an ‘adventure’. My life, it’s slipping away and I can feel it and I should. I’m 75, I’m near the end. I’m a damn sight nearer the end than I am the beginning. But it doesn’t frighten me, it’s an adventure and it is quite interesting to see myself slipping away. As bits slip off and leave me, talents leave and attributes leave. I don’t have the balance I used to have, I don’t have the energy I used to have. I can’t hear the way I used to hear, I can’t see as good as I used to. I can’t remember the way I used to remember. And they all came one at a time and they just slipped away, thank you. It is like somebody is in charge of you and they are saying ‘right, I added all these bits when you were a youth, now it is time to subtract’. I can’t work my left hand on the banjo, it is as if I am being prepared for something. Some other adventure, which is over the hill. I have got all this stuff to lose first and then I will be the shadowy side of the hill, doing the next episode in the spirit world. Connolly also admitted to cutting back on work since his disease became worse, and at one point during the documentary, is shown asking for filming to be stopped as he appears to be feeling the effects of the disorder. 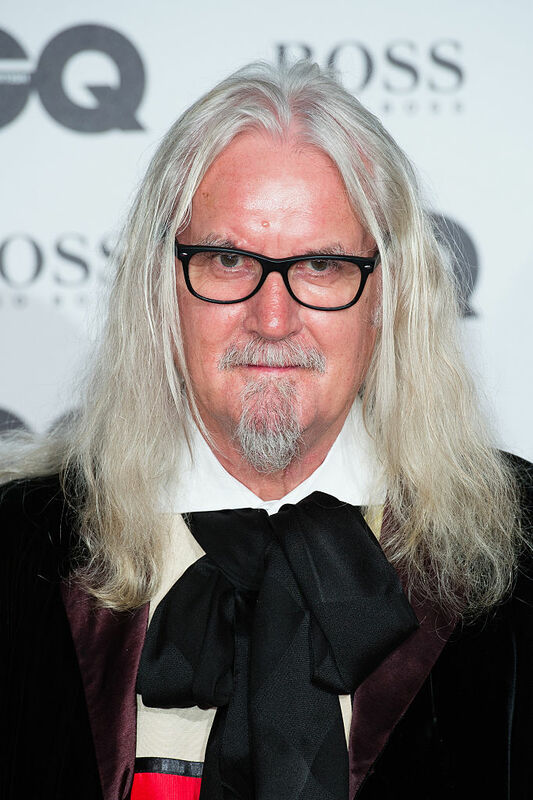 Our thoughts are with Billy Connolly at this difficult time. Billy Connolly: Made In Scotland will air on BBC Two on January 4 at 9pm. If you have Parkinson’s – or you know someone who has – Parkinson’s UK have the right support and information for you. You can contact them on their helpline number 0808 800 0303. Billy Connolly: "My life is slipping away. I'm near the end but I'm not scared"